WINONA, MINN., USA – PlastiComp, Inc., a global leader in long fiber thermoplastic (LFT) materials and technologies, announced that it has recently completed a capital improvement project at its Winona, Minn., manufacturing and corporate headquarters facility which moved its research and development functions into a dedicated laboratory space. Dubbed the Da Vinci R&D Lab by the company in honor of famed renaissance inventor and artist Leonardo da Vinci, the project provides an isolated environment for the firms’ smaller long fiber composite pellet pultrusion line and auxiliary equipment for conducting evaluations of new raw material feedstocks and processing enhancements. In addition to custom engineering the performance of LFT materials to meet customer specific application requirements, PlastiComp also performs contract research and development work for industry suppliers and partners seeking to adapt LFT technology. 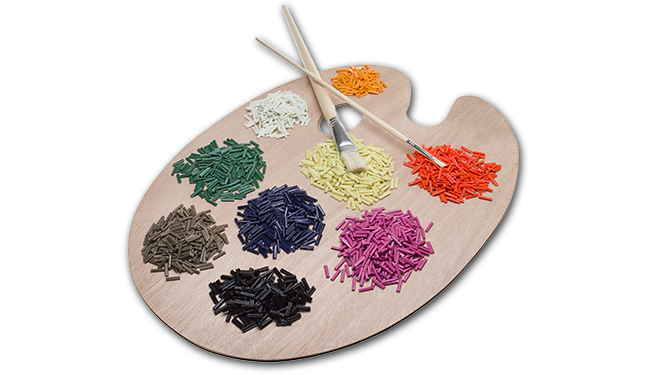 PlastiComp’s portfolio of Complēt® composite pellet products incorporate long glass, carbon, and specialty fibers into thermoplastic polymers ranging from polypropylene to PEEK. 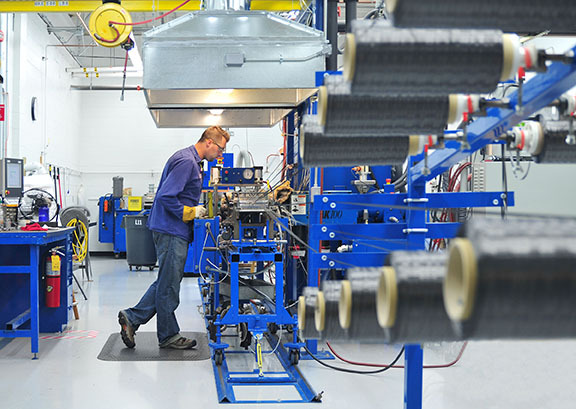 PlastiComp’s expertise is tailored development and manufacturing of innovative LFT’s using engineering resins, often in tandem with long carbon fiber reinforcement. 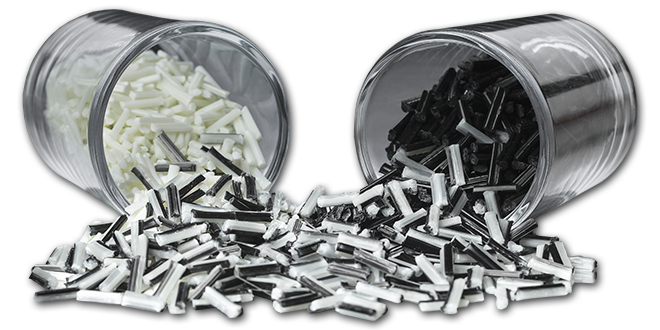 Available globally, their LFT composite pellets are formed into finished components by customers via injection molding or profile extrusion processing methods. LFT’s are desirable for their high strength and toughness properties – qualities that cannot be obtained together using other methods of reinforcing plastics. They provide a lightweight, easier to manufacture alternative to metals and are widely used in transportation, aerospace, defense, sporting goods, industrial equipment, and consumer goods market segment applications.